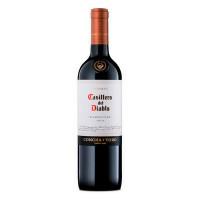 A great example of Chile's most famous grape variety. 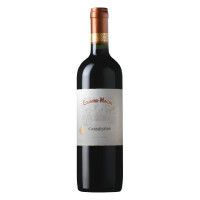 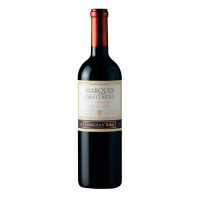 Bright, spicy fruit with aromas of cherry and blackberries. 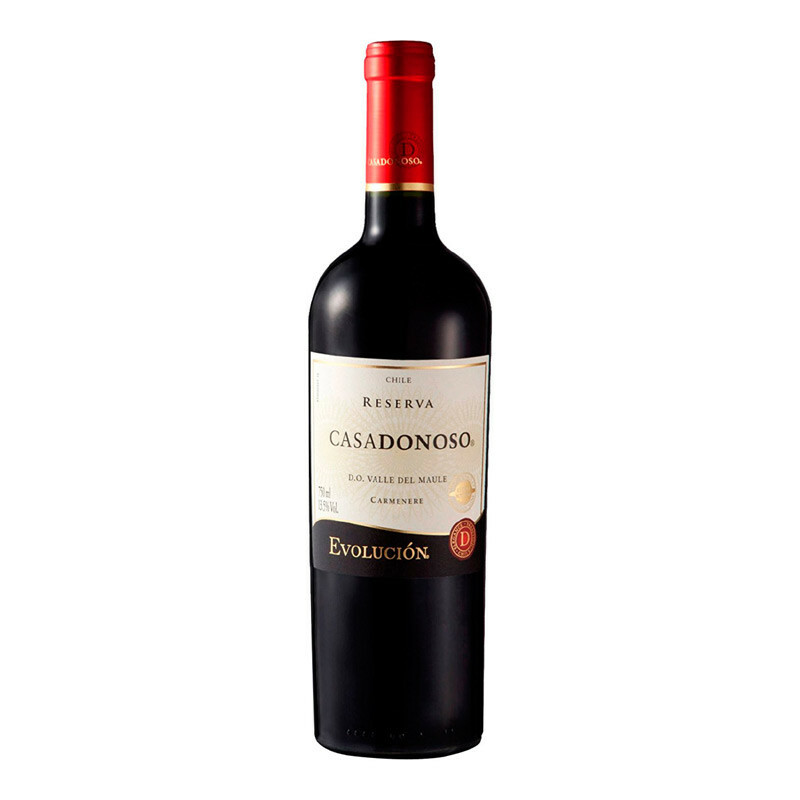 Really well made, balanced wine with friendly soft tannins to finish.